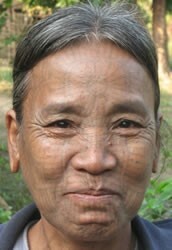 The Laitu Chin are related to the Sumtu Chin [csv], and they understand each other to some extent when they have had sufficient contact with each other. There is a lot of dialect variation among the Laitu Chin, and the villages located further away from the main area have difficulty understanding the main dialect. Within Laitu, there is some question whether literature can be shared among all of the varieties. Doing intelligibility testing of a central variety among the more distant varieties would be helpful to learn how well these more distant varieties understand and accept the central Laitu variety. The Laitu Chin have begun a literacy program. However, it seems that the Laitu need to do more mobilization in other villages, especially in the Buddhist villages and the villages that speak a little differently. The survey team also recommends that the Laitu Literature Committee work to include all of the Laitu leaders, including political and religious leaders among both Buddhists and Christians, in their literature program. Farming is the main work of the Laitu. They grow crops such as rice, bananas, and mangos. Fishing, cutting timber, and raising animals are also the main jobs of some of the Laitu people. Many Laitu children go to Sittwe Town for their higher education. 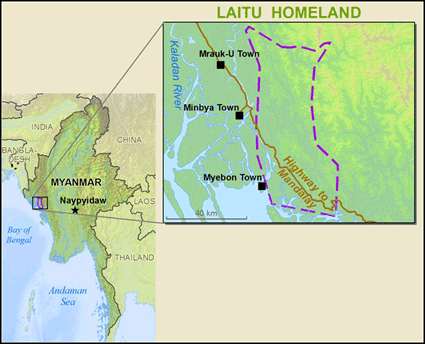 The Laitu villages are located within three townships within Rakhine State, Myanmar: Myepung, Mrauk-U, and Minpya. Pharpyaw, Pheithapyin, and Nyuan Net Khuasung villages (all in Minpya Town-ship) are the main villages among their tribal group. The landscape of the Laitu area is mountainous and has several rivers. The Laitu subjects estimated that they have 1,745 households in Minpya Township, 600 households in Mrauk-U Township, and 576 households in Myepung Township. View Chin, Laitu in all countries. 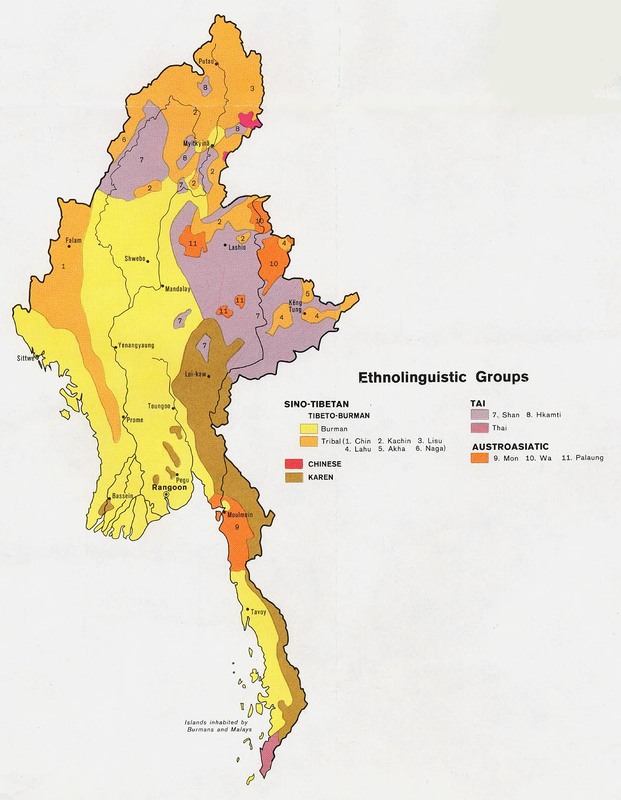 Location in Country: Rakhine State: Sittwe district, Minpya, Mrauk-U, and Myepung townships; Chin State: Paletwa township.